The price is 1000 Euro. The details on axles, suspension and euro norm include: tires: Full rubber. Max. lifting capacity: 2770 kg. The lift height is 4915. 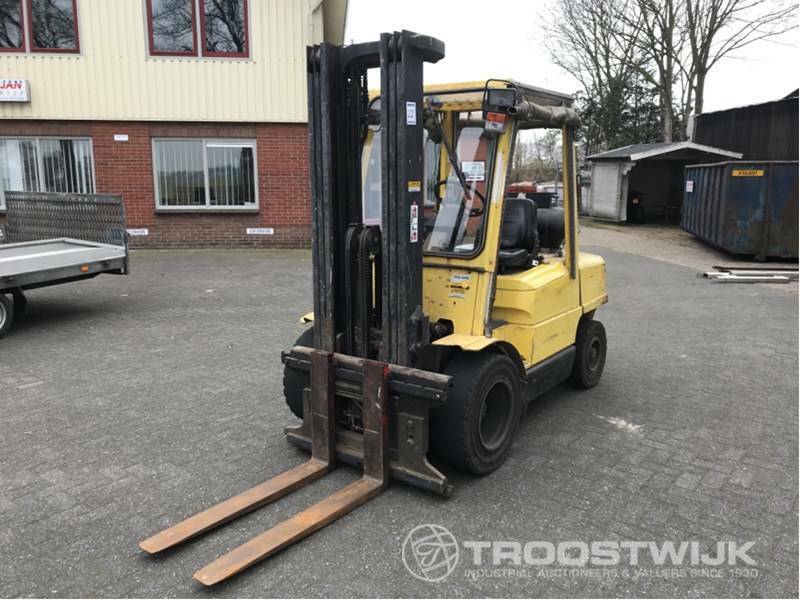 The unit’s location is in Kruimersweg 7, Daarle, 7688 RH, Netherlands.